HP Component Production - Westminster Tool Inc.
Westminster is a leader in the production of injection molded high performance thermoplastic components for a variety of technically demanding applications. Our vertically integrated business model enables us to leverage our extensive experience in mold making and thermoplastic process development to repeatedly deliver positive results. 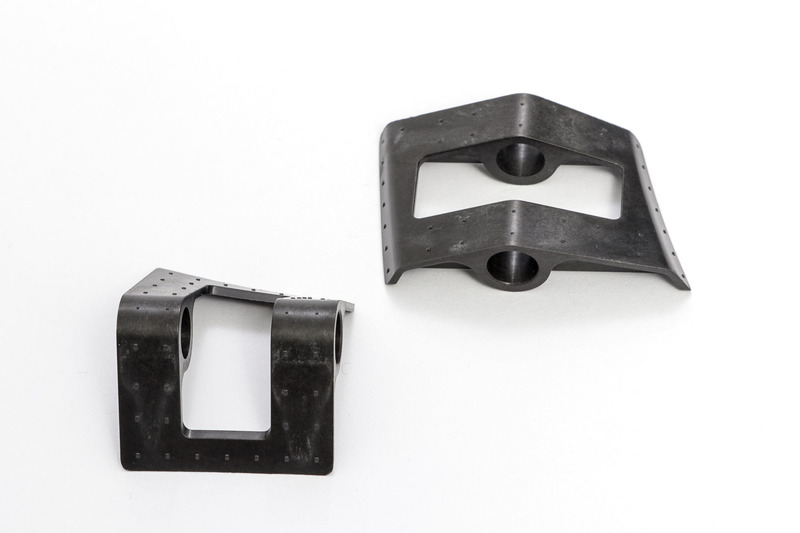 This approach allows Westminster to rapidly address our customers’ most difficult production challenges and provide support throughout all phases of a thermoplastic components life cycle. When a non-metallic production solution does not meet your requirements, we can evaluate the feasibility of a metallic solution. 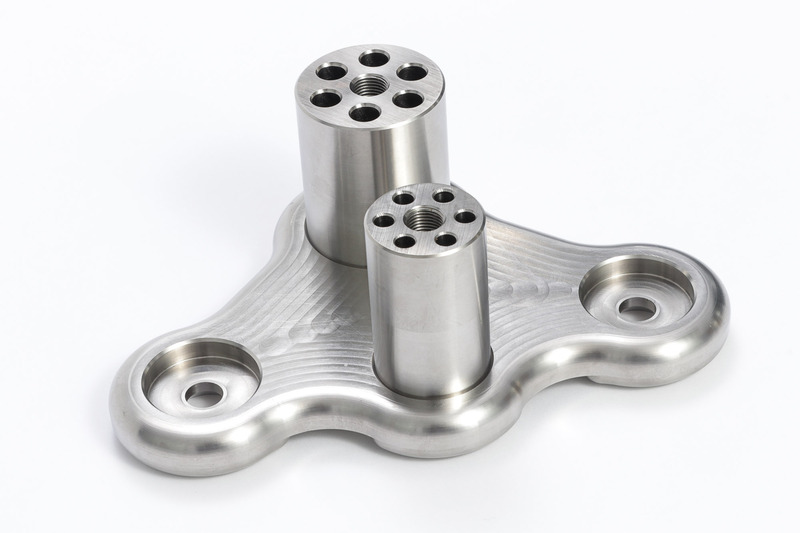 Our extensive experience in precision machining uniquely distinguishes Westminster from other thermoplastic component suppliers through our ability to provide customized metallic components for a variety of applications.